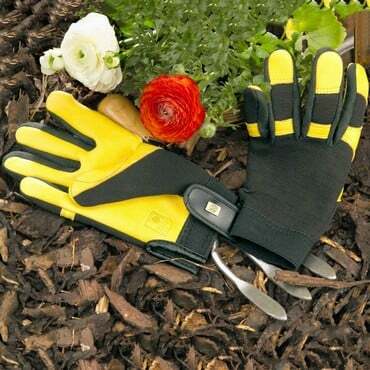 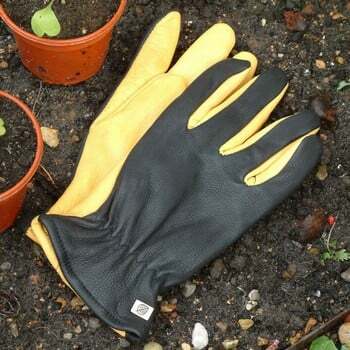 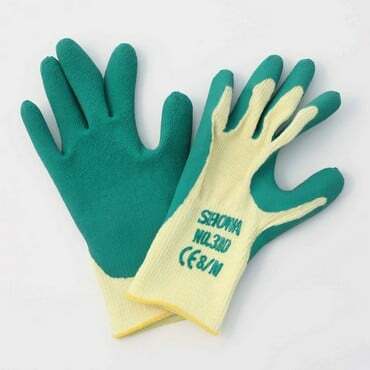 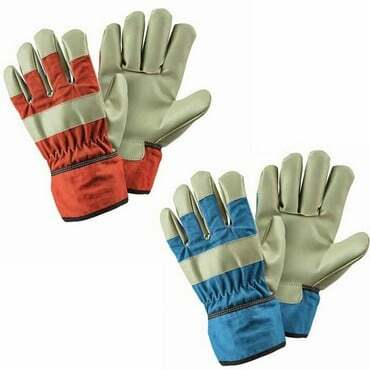 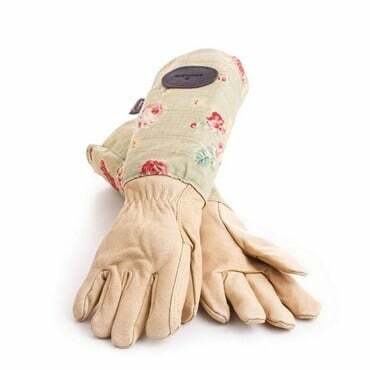 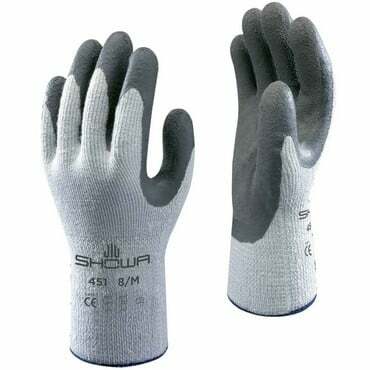 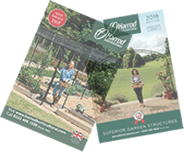 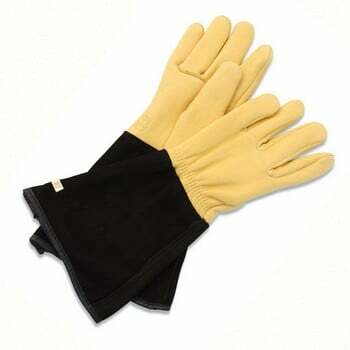 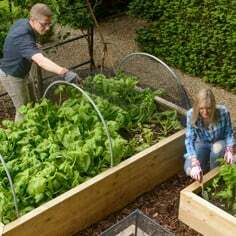 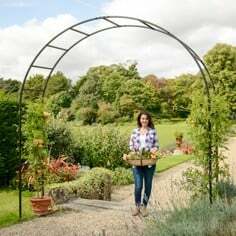 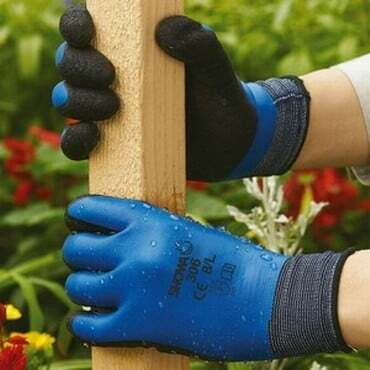 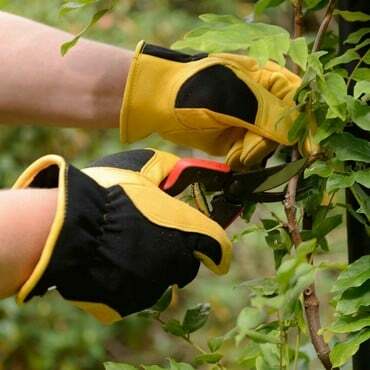 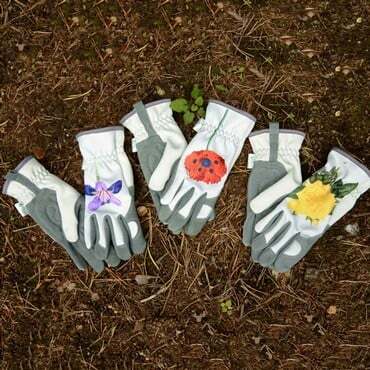 Our Gardening Gloves range has been carefully selected to keep your hands warm and protected all year round, including the superb quality Gold Leaf gloves and gauntlets along with the popular Showa gardening gloves available in a range of styles to suit all gardening jobs. 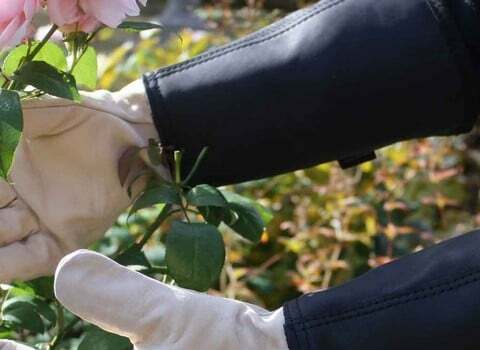 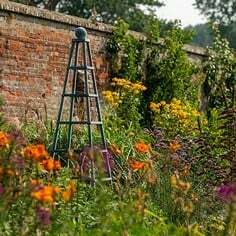 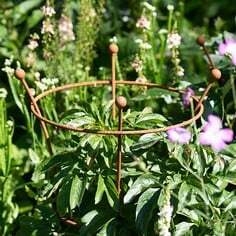 Gloves were often shunned by traditional gardeners who used to love getting their hands dirty and often had more soil under their nails than was left in the garden! 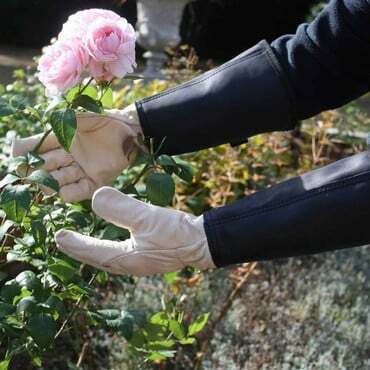 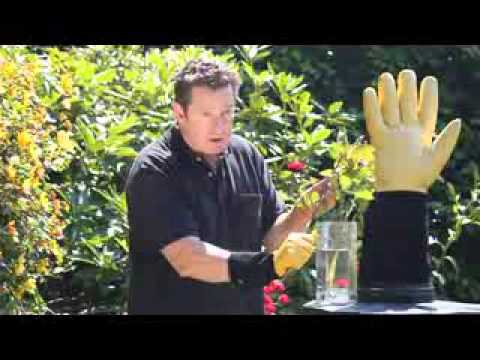 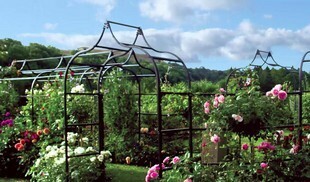 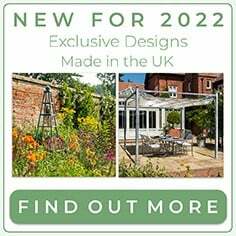 To be fair, they had little choice with few suitable gloves on the market and although there's nothing wrong with this tactile approach to growing your own vegetables and cultivating blooms, now there are handfuls of high quality gardening gloves available to protect you in the garden - look through our range and there is bound to be the perfect fit!